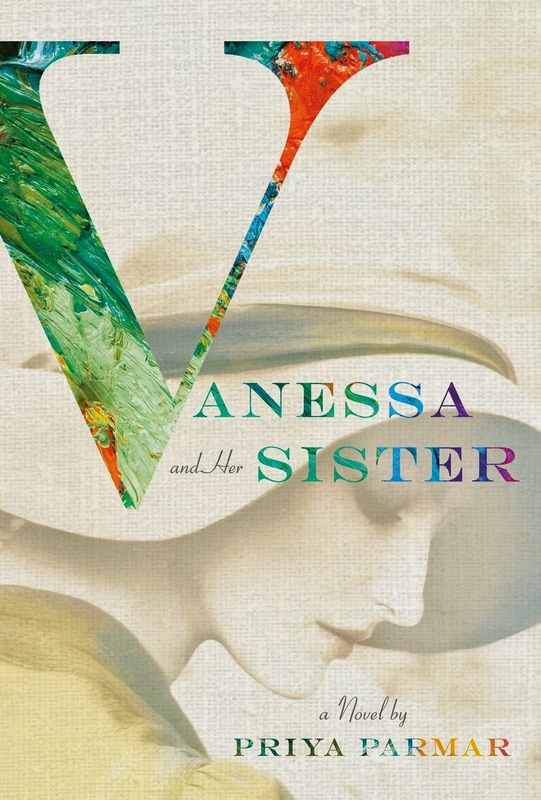 A beautiful moment in history is brought to life in Vanessa and Her Sister (Ballantine) with a correspondence between an as-yet-unknown group of young artist and writers who despair of ever amounting to anything. The title’s Vanessa is the painter Vanessa Bell, sister to theVirginia who would later become Woolf. Their friends include an as-yet-unpublished E.M Forster and Lytton Strachey. John Maynard Keynes is job hunting. Here we have a fictional reworking of what-might-have-beens. An imaginative collection of notes, journal entries, postcards, letters, telegraphs, epiphanies and dreams, all wrought by the hand of Priya Parmar (Exit the Actress), who seems here to magically revisit history on our behalf, concocting a delicious and imaginative quilt from a time long past filled with names we know well. 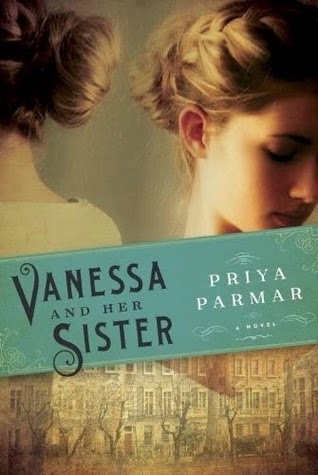 Though the group of friends is endearingly wrought, the focus is on the sisters, Vanessa and Virginia, here coming into their maturity with alarming results. As Vanessa falls in love and pulls away into her own life, Virginia feels abandonment and a despair that at times borders on madness.